The Chinese-owned platform's sponsorship of the event in Bilbao included content around the red carpet. It’s official: Instagram, and even Snapchat, are now for old people. 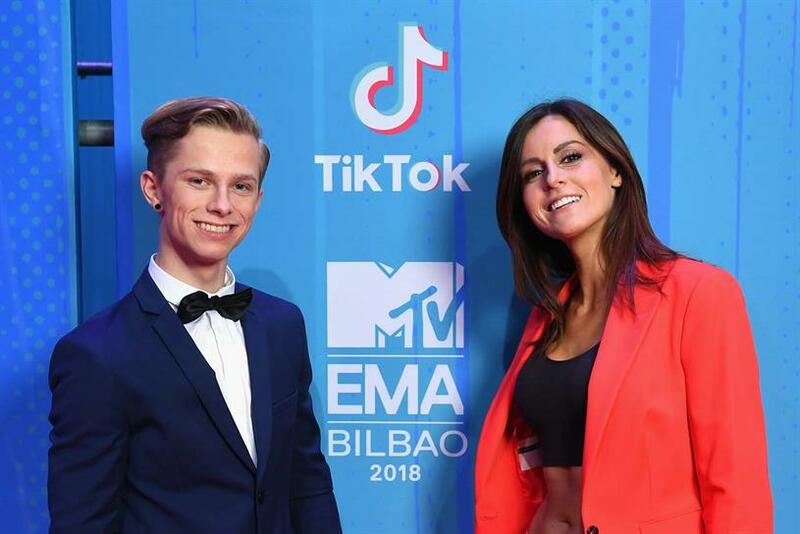 The next social media platform that demands your attention is TikTok, which aimed to continue the momentum it has gained with its young target audience with a high-profile sponsorship of the MTV European Music Awards on Sunday night in Bilbao. If TikTok is an unfamiliar name, that’s because it’s relatively new to the West. Its owner, Chinese company ByteDance, acquired another platform, Musical.ly at the end of 2017 and in August this year merged it into TikTok, which was already hugely popular in Asia. TikTok keeps the short-form video format and ceative expression of Musical.ly, but it is less exclusively focused on music than its predecessor. Despite being a relative newcomer, it has gained traction quickly. According to a recent report, TikTok was the single most downloaded app in the US in September, ahead of Facebook, Instagram, YouTube and Snapchat. 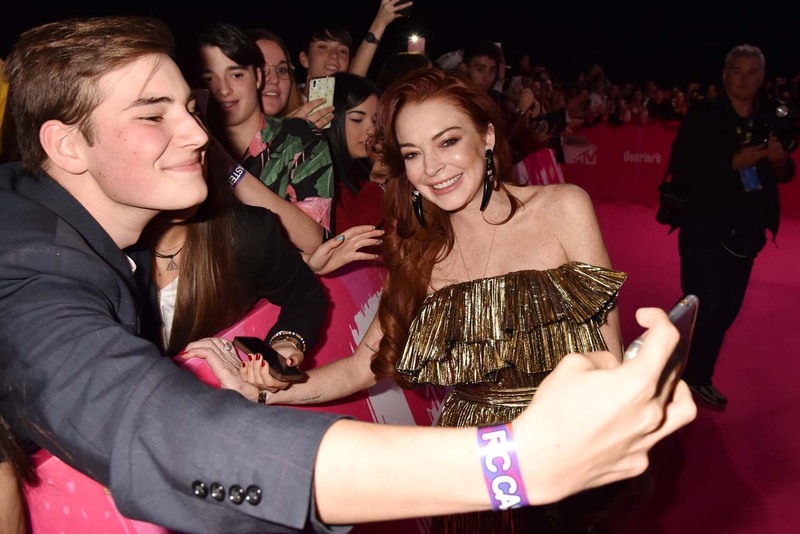 The platform’s partnership with the EMAs included sponsorship of the red carpet, where two of its brand ambassadors, Laura Edwards and Caspar, were present to create content and a livestream of the red carpet show on the platform. TikTok also created a "TikTok challenge" – a mainstay of the platform – for the red carpet, involving a lens that allowed users to submit their own "red carpet pose". 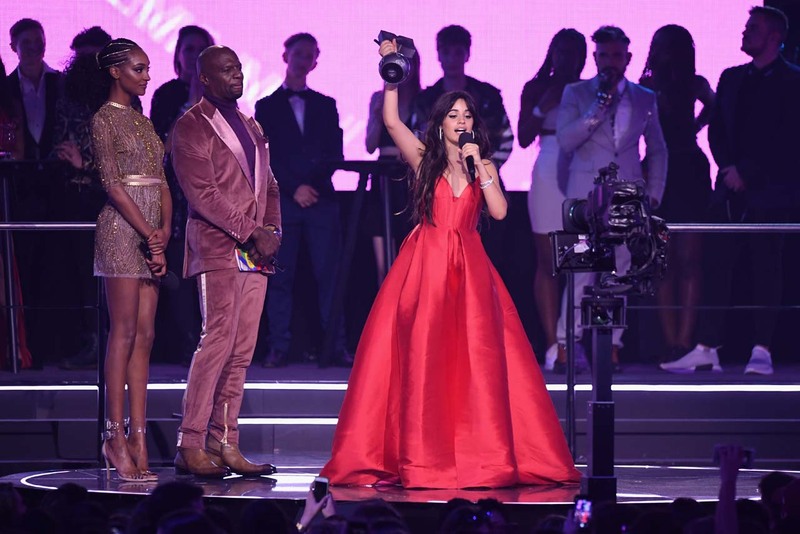 The EMAs, which move to a different European city each year, was hosted by Hailee Steinfeld and included performances from Nikki Minaj, Janet Jackson and Bastille. Speaking to Campaign, Russell Samuel, vice-president, creative and integrated marketing, at Viacom Velocity, the ad sales and brand partnership division of MTV’s owner, said there was a "great fit" between the two brands both in terms of audience demographic and creative integration. He said TikTok has "a job to do from the brand awareness perspective, and it’s about using this big entertainment and media moment as a fast and effective way to talk to a global youth audience". Samuel continued: "But complementing that is the content strategy – that’s designed to drive engagement and reward for their existing community, and drive user acquisition." Samuel said that MTV would be making heavy use of all other major social platforms for the awards, using formats such as Snapchat Stories, Twitter Amplify and Facebook Live. But he said that the emergence of TikTok showed that, despite the seeming dominance of the big platforms, "there is space for new entrants if they can find the right angle". Samuel added: "TikTok’s been able to have success because it's a real enabler of creativity for the end consumer." TikTok’s objective is to build a "better, positive and rewarding community" and to support creators with tools for creation and by helping them achieve reach, according to Stefan Heinrich, the platform’s head of global marketing. "We aim to develop more compelling, interactive and trend-setting product innovations and bring them to market fast via our engineering talent team," he said. He cited "rain control", in which creators can appear to control falling rain in a video, as an example of the innovation. The MTV partnership worked for TikTok, Heinrich said, because "the talent and creativity showcased at this event is highly in tune with TikTok’s brand vision". It seems inevitable that, as with other social networks, TikTok will eventually incorporate advertising into its platform, but Heinrich would not be drawn on any plans to do so: "Currently, we are focusing on continue building the best possible platform experience for our users."